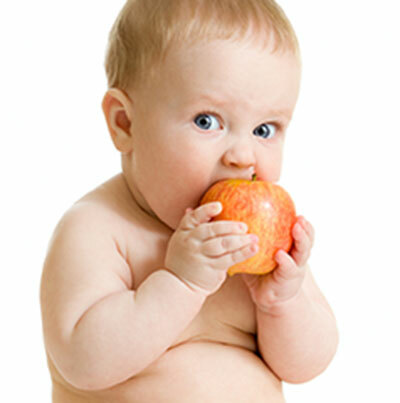 Our paediatric dietitian develops nutritional guidelines for infants, children and adolescents based on their growth, developmental and medical needs. Paediatric dietitians can provide dietary assessments and teach families about sound nutritional principles and the best ways to select and prepare food. Please remember that to receive the Medicare rebate for an appointment to see one of our dietitians a Chronic Disease Management Plan is required from your GP. For further information, please contact our reception or speak with your GP. Renae Reid – available for appointments on Fridays and scheduled Saturdays.